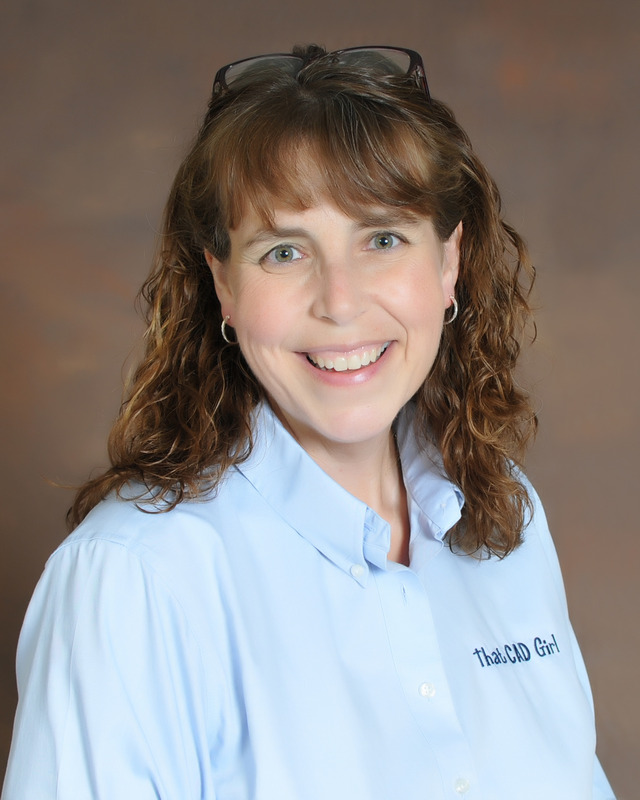 We’re excited to welcome our friend Jennifer Dibona from That CAD Girl as one of the many speakers we will be featuring at the 2019 WVSPS Convention. She is presenting two seminars at the Annual Convention! Jennifer is also exhibiting at our Convention so don’t forget to stop by her booth and say hello! Have you registered for the 51st Annual WVSPS Convention? You can register online today by clicking here. We look forward to seeing you there!